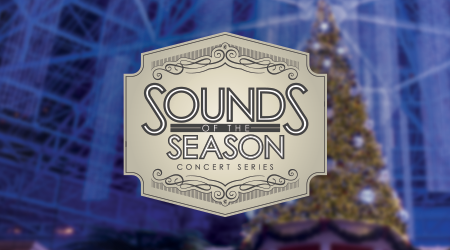 Gaylord Palms Resort is excited to host six fun and festive performances for our Sounds of the Season concert series. This year’s holiday lineup includes some favorite local groups and performers, plus all-new voices! Each concert is set on the grand St. Augustine atrium stage in Emerald Bay Plaza with the perfect view of our 60-foot Christmas tree. Included with your Sounds of the Season ticket is exclusive access to experience our signature attraction ICE! after the performance. VIP Section Tickets include a seat in the first 2 rows of the VIP performance area. * Children 3 & under are free with a paid adult admission if sharing seat with adult.